Following their successful Debut ,Hither Tither" (2010), thatshot to Number 6 on the irish Album-Charts and earned them aNomination for the Choice Music Price 2011, O EMPEROR fromWaterford, Ireland now present us with their second full-length, entitled ,Vitreous". Gracefully combining dancefl oor-filling Indiepop with 70s Pschedelica and the sweetest of harmonies, O EMPEROR bring to mind contemporary relatives andpredecessors of their genre, such as FLEET FOXES, RADIOHEADor PINK FLOYD.They have already toured as support for the likes of MUMFORD &SONS in the UK, performed at SXSW in Texas or Spains FestivalInternacional de Benic�ssim and the modern retro-sound of theirsecond album ,Vitreous" will certainly increase their fan-base on the international indie-scene. 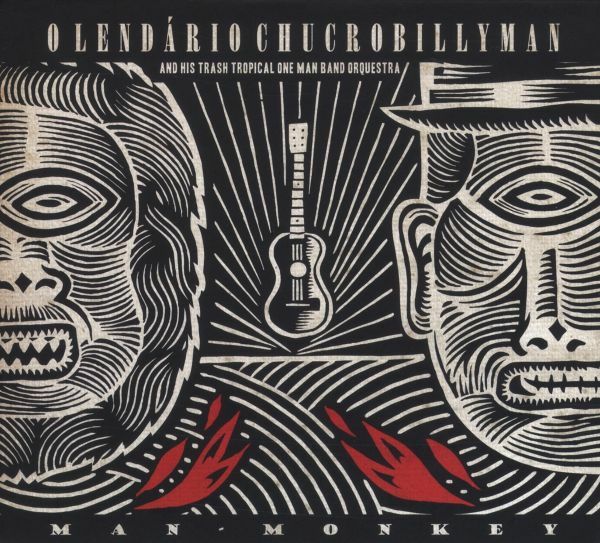 Man-monkey is the last album from "o lendario chucrobillyman" a punk blues rock'n roll one man band from itarar / brasil. 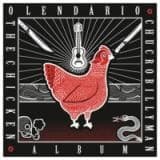 On his last album "chucrobillyman" continues exploring the sonority of the "viola" a brazilian country typical instrument played with his particular fingerpicking style that is himself called as "chicken style". On man-monkey you can find a weird mix between raw punk blues, b-side rockabilly and country brazilian viola music all of this blendered with low-cost percussion instruments as fry pans, beer bottles and whatever garbage stuffs chucrobilly found. Chucrobillyman was born in the countryside of Brazil and spent his childhood listening to the frantic noise of tractors and hoes on the fields and plantations. After getting his first guitar and listening to old rock'n'roll, garage-music and Brazilian country-songs he started his one-man-band in which he plays instruments like drums, pieces of garbage and the Brazilian viola guitar, mixing all those influences into his unique raw, bluesy and dirty music. Chucrobillyman played at various music festivals all over Brazil and made some trips to Europe. With his last album called "The Chicken Album" he introduced his very own way of playing the Brazilian viola guitar, bringing together his vision of blues, punk-rock and the tunes of Brazilian life in the countryside. He works as a graphic-artist, musician in different projects and is the founder of Fon Fon Records. Originally released as a limited tape in 2015, this re-issue of his immersive electronic tryptic piece dedicated to the Ba'Aka people and its spirits is now on remastered (green) vinyl.The record explores the possibilities of sound manipulation as a way to create vivid and cinematic soundscapes. A noise maker by nature, Andre' also plays in the excellent A"lforjs and produces some of the most addictive beats as Notwan. Reissue of this absolute classic of the late 70s UK underground. O Level was created in 1976 by London guitarist Ed Ball along with two friends from school, the Benett brothers (John on drums and Gerard on bass), who would leave the band in March 1978. That same line-up plus Dan Treacy (another school friend of Balls) recorded the first Television Personalities single in 1977, titled 14th Floor. 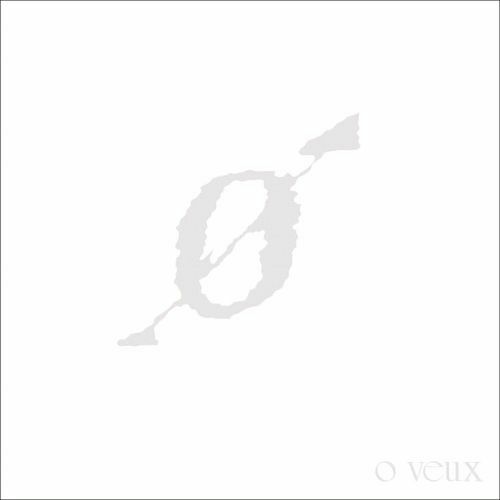 O Level self-released that same year their first single, which included three tracks strongly influenced by punks energy (Buzzcocks and Undertones guitars and melody on East Sheen) and attitude (with ironic comments about fake punks on Pseudo Punk), but as if seen from a distance, outside a decadent scene which had already been absorbed by the establishment. The single also features a sort of homonymous anthem called O Levels.Ed Balls music career would go on over the following decades as he continued developing his own strand of wonderful pop music through the 80s and 90s with bands such as Teenage Filmstars, Television Personalities, The Times and many more, plus several records as a solo artist. The greatest album in the history of North Dakota is Justen O'Brien and Jake's Time Will Tell (1978). Bootlegged twice already, Guerssen is proud to present the first artist- approved reissue of this mysterious, deep, UFO- inspired masterpiece. Featuring crystal- clear sound, the originally- intended cover art in gorgeous gatefold cover, in- depth liner notes by Douglas Mcgowan (Yoga Records), and never- before- seen photos capturing the mystique of this long- gone psych / prog / lounge classic, even longtime fans will need to check back in with Justen O'Brien's unique vision of the cosmos. In Sean OBriens 25 year career, he has been the lead singer for psychedelic cowboys True West as well as leading Denim TV, The Mistaken and The Mariettas. His new CD features his permanent band, The Dirty Hands. 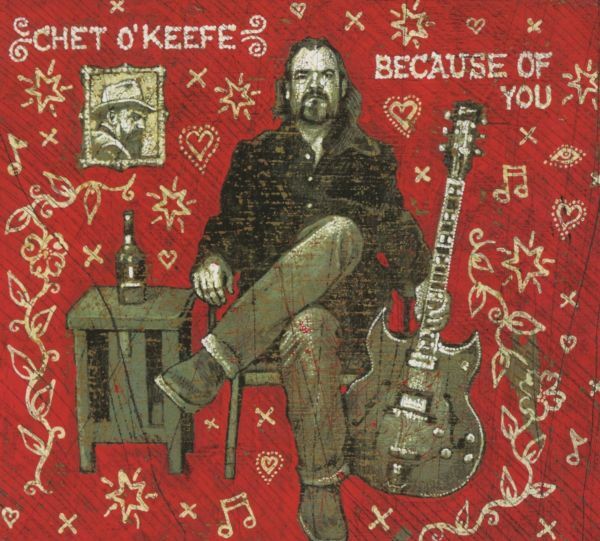 The album includes guest artists: LA guitarist Sylvia Juncosa, Julie Wolf (Ani DiFranco), SF singersongwriter Chris Von Sneidern, Ex-Leaving Trains Tom Hofer, and Ihor Pacholuk of Denim TV and The Hemlock Diaries. Sean OBriens music is for the music lovers who are into the alt.rock of former members of the Paisley Underground scene, like Steve Wynn and Chuck Prophet but also for anybody whos into singersongwriter music with intelligent, poetic lyrics. Trombonist Jimmy O'Connell's debut record "Arrhythmia" is a showcase for his compositions as well as an exhibition in modern jazz improvisation. Performing five originals and three standards, the "SiXtet" is constantly stretching and searching, while never straying too far from the tradition. Originally from Detroit, O'Connell attended the University of Michigan and The Manhattan School of Music. BOOM! This brand new 45rpm EP is flying your way dangerously fast! 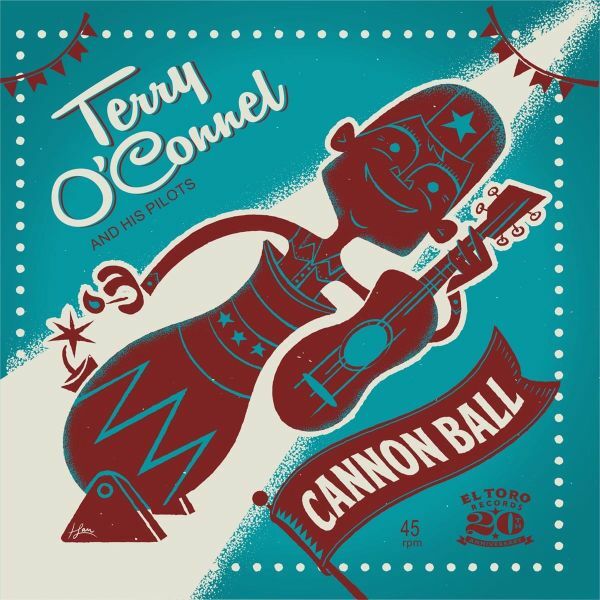 Terry O'Connel and his Pilots are proud to present 'Cannon Ball'. This time around you'll get four all original tracks (one instrumental) from the Swedish rockabilly quartet. 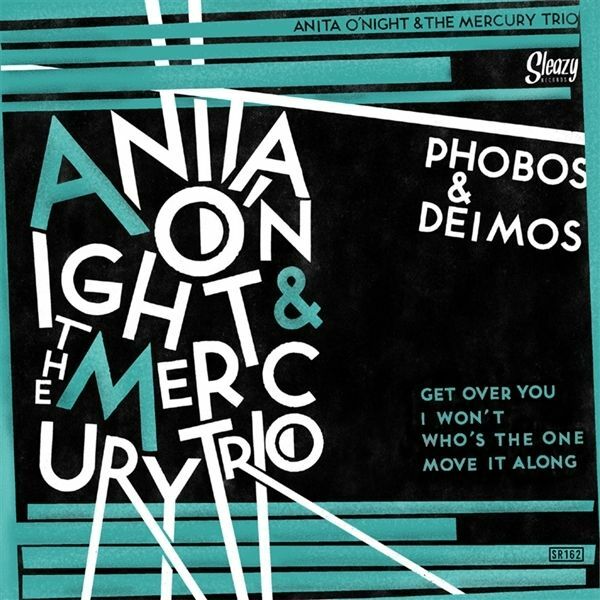 Following up their previous release 'If You Give Me One More Try', also on El Toro Records. 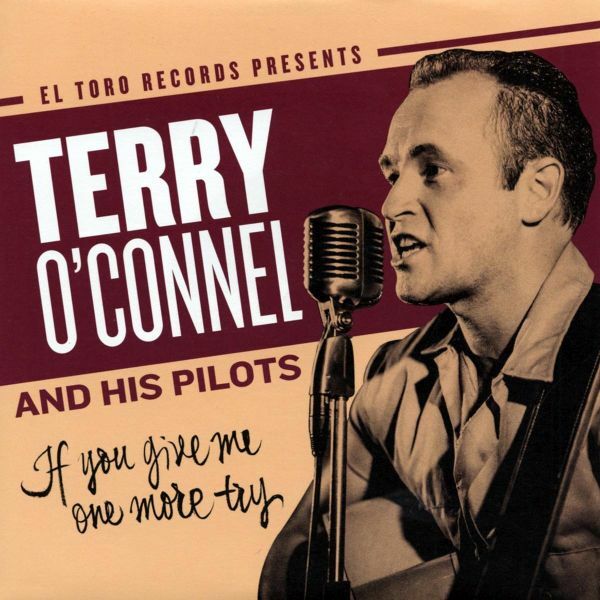 Terry O'Connel and His Pilots play rockabilly music with touches of Swing, Rhythm n Blues and Country music. They have an authentic but original sound, that mixes together a variety of influences into a groovy blend. One second you may hear an explosive rockabilly beat, just to get a jazzy break thrown in without warning. After first coming together in Sweden in 2008, the band has went through several incarnations. By the end of 2010 when bass player Anders joined, everything fell into place. They quickly found their footing on the Rockabilly scene. 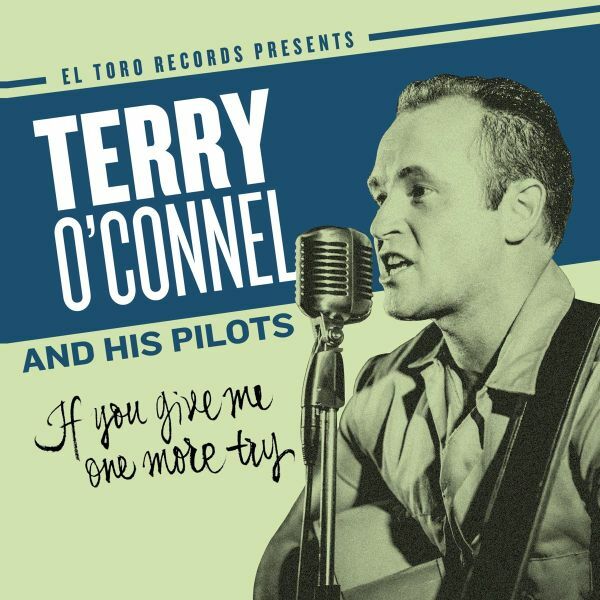 Terry OConnel and His Pilots play rockabilly music with touches of Swing, Rhythm n Blues and Country music. They have an authentic but original sound, that mixes together a variety of influences into a groovy blend. One second you may hear an explosive rockabilly beat, just to get a jazzy break thrown in without warning. After first coming together in Sweden in 2008, the band has went through several incarnations. By the end of 2010 when bass player Anders joined, everything fell into place. They quickly found their footing on the Rockabilly scene. 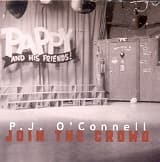 All Music Guide calls P. J. OConnell "an American power pop auteur on a journey that keeps getting more and more beautiful with each release." The much anticipated Join The Crowd finds former Flying Pigs leader OConnell reunited with the brains and brawn of NRBQ - pianist Terry Adams and drummer Tom Ardolino -together with guitarists Mike Gent (The Figgs), Joey Interlande and bassist Marc Hickox. The record also features appearances from Chandler Travis, The Mayock Brothers, Dinty Child and Stan Martin. 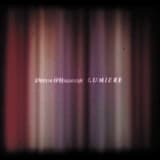 On this CD, OConnell, whose sound is often compared to that of Paul Westerberg and Jeff Tweedy, delivers 11 originalscovering a wide range of hard themes for these difficult times. Reissue of the 2010 Fat Cat album that Magnet called "a must-hear by any measure, easily one of the most affecting collections to come from the modern-classical and ambient music camps in recent years", and that the BBC lauded for it's "universally affecting resonance". 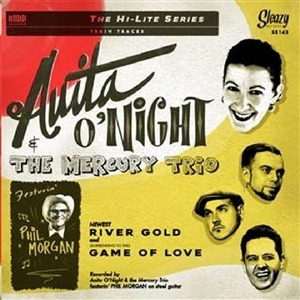 Re-issue of his 2006 album. 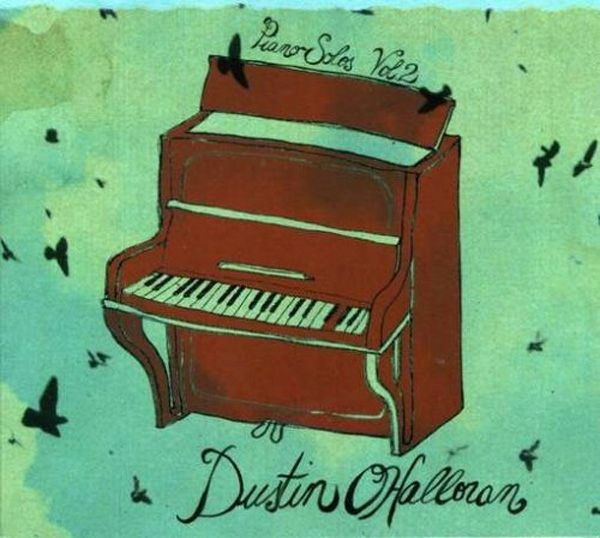 Having gained serious recognition with his stunning score to Sofia Coppola's 2006 film Marie Antoinette (which sits neatly alongside his soundtrack work for William Olsen's An American Affair (2010) and Drake Doremus' Sundance-winning Like Crazy (2011), Dustin has quickly become one of the most recognizable names in the broad-reaching "post-classical" field, a definition of the genre rather than vice-versa. First time ever on vinyl for his 2006 album. Having gained serious recognition with his stunning score to Sofia Coppola's 2006 film Marie Antoinette (which sits neatly alongside his soundtrack work for William Olsen's An American Affair (2010) and Drake Doremus' Sundance-winning Like Crazy (2011), Dustin has quickly become one of the most recognizable names in the broad-reaching "post-classical" field, a definition of the genre rather than vice-versa. 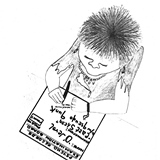 Burnside is pleased to add to its, burgeoning assortment of Children's titles with The Little Blue Bus Songs forChildren. 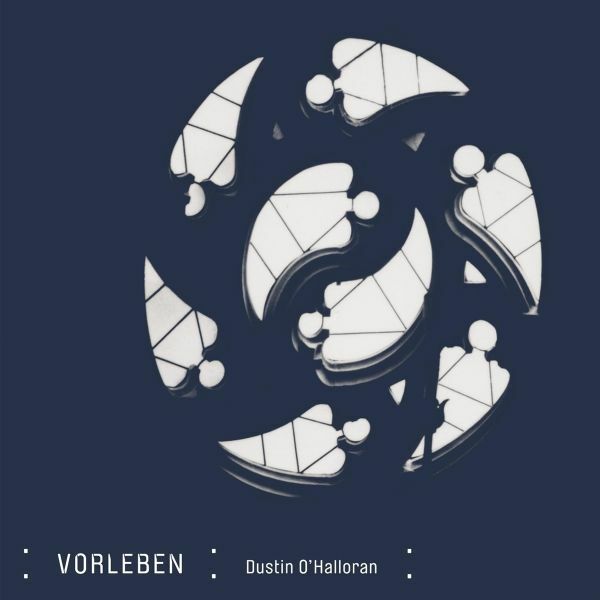 Australian musician Michael O'Halloran has created a wonderful 14 track album recorded in Brisbaneand released by the visionary Tear Stained Records label. Kids are kids around the world and we have everyexpectation that this gem of a release from Down Under will have children of all ages anxiously awaiting theopportunity to climb on The Little Blue Bus! 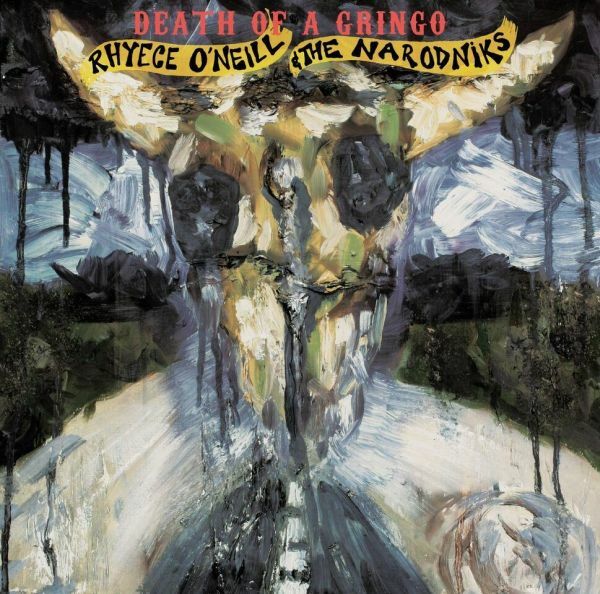 Death of a Gringo was recorded in a week live to tape: vocals, guitar, drums and bass all recorded live. Rhyece O'Neill taught Rick (bass) the songs a couple of weeks prior though Danny (drums) had never heard any of them until the day of the session. Once they had the right sound and were ready to go Rhyece would teach Danny and Rick the songs in the studio kitchen with an acoustic guitar. After a beer they were ready. They would go in and Nell (Engineer) would roll the tape. They never did more than three takes. Once a song was done they would go back to the kitchen, have another beer and learn another song. They recorded fifteen songs this way.Rhyece ONeills songwriting talent has received praise from Tex Perkins (The Cruel Sea/Beasts of Bourbon), Spencer P. Jones (Beasts of Bourbon/Gun Club), Brian Hooper (Beasts of Bourbon/Roland S. Howard), Richard Kingsmill (Triple J Music director) & Steven Walker (The Ghost Triple R Radio). He has toured and performed with The Beasts of Bourbon, The Ape, The Brian Jonestown Massacre, Spencer P. Jones, Hanni El Khatib & White Denim. Steeped in the blues, rock & roll and country his influences range from Iggy Pop, W.H. Auden, PJ Harvey, The Cramps, Nick Cave, Mark Lanegan, Sylvia Plath, David Lynch, Rowland S. Howard, Patti Smith, Henry Miller, Townes Van Zandt, Dostoyevsky, Lightnin Hopkins & Dylan.